A bestseller in the UK, this moving debut novel is a modern Philomena story of love, both lost and found. Secrets can’t last forever. . . . 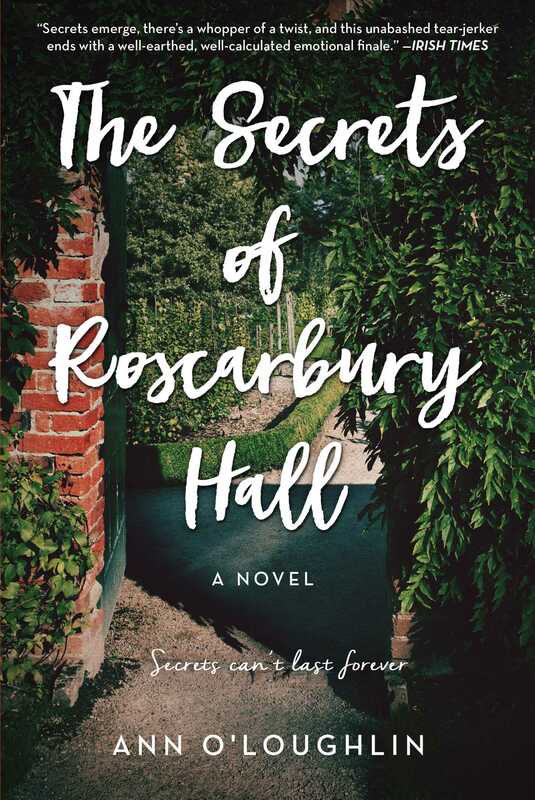 In a crumbling mansion in a small Irish village in County Wicklow, two elderly sisters, Ella and Roberta O’Callaghan, live alone in Roscarbury Hall with their secrets, memories, and mutual hatred. Long estranged, the two communicate only by terse notes. But when the sisters are threatened with bankruptcy, Ella defies Roberta’s wishes and converts the mansion's old ballroom into a café. Much to Roberta’s displeasure, the café is a hit and the sisters are reluctantly drawn back into the village life they abandoned decades ago. But gossip has a long life. As the local convent comes under scrutiny, the O’Callaghan sisters find themselves caught up in an adoption scandal that dates back to the 1960s and spreads all the way across the Atlantic Ocean. Only by overcoming their enmity and facing up to the past can they face the future together—but can they finally put their differences behind them?